Do you do candidate background checking so you know who you are hiring? 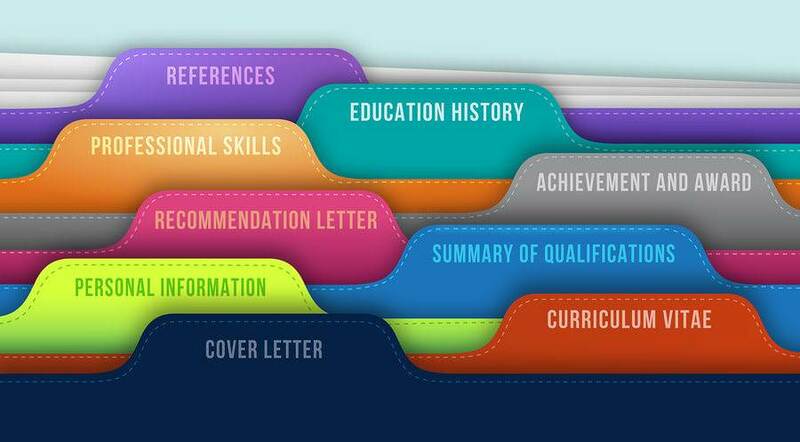 Do you believe everything you read in your candidates’ CVs? Given the increased competition for jobs, it’s well reported (and certainly my own experience) that most CVs contain missing employment details, exaggerated job titles or even unearned qualifications, you probably accept that there is some embellishment in many applications. It’s well documented that there is a lot of CV fraud around. But where do you draw the line between artistic license and fraud? And what are the risks to you and your business? In recent times a number of individuals have been jailed – a man in the last few months for not disclosing relevant convictions and a Cardiac Physiologist for falsely claiming medical qualifications. In most cases, of course, candidates fudge a few dates to skip over a short period of employment and it’s relatively harmless. But if you’re hiring for key positions where trust, or specific qualifications, are required, how can you be sure that your candidate is being totally honest with their application? It’s not that most candidates our out to defraud you – but there’s always a chance that one might. To help you, bfpeople has partnered with a leading candidate background checking service. Whatever the role you are recruiting for, whether you use bfpeople to manage the recruitment, or whether you do it in-house (or use another recruiter), we can manage the checking process. Packages can be arranged to suit your specific requirements. The price is little compared to the peace of mind that comes with knowing who you are offering a job to. For more information about our candidate background checking service, contact John Hamilton on 0333 202 2225 or complete the form below.